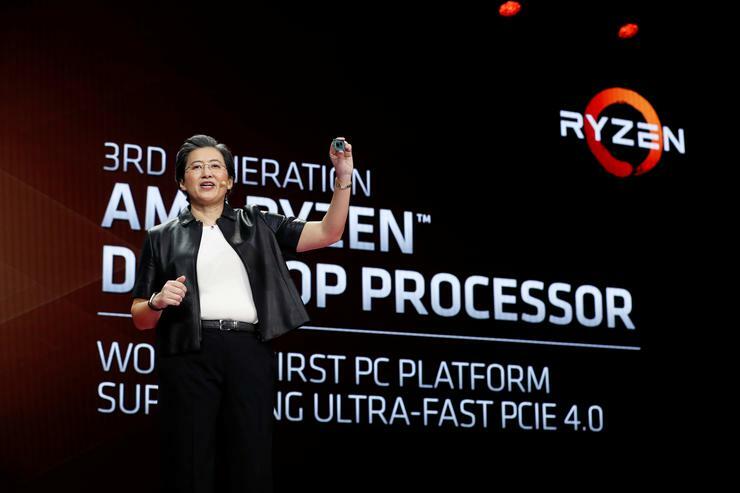 Advanced Micro Devices on Wednesday unveiled its next generation smaller and power-efficient computer chip and a graphics processor, aiming at bigger rivals Intel Corp and Nvidia Corp.
All the three chips are based on AMD's new 7nm manufacturing technology that packs more transistors on smaller chips and can boost performance at lower power. AMD last year said it would quit trying to develop such advanced manufacturing techniques on its own and would instead turn to outside suppliers such as Taiwan Semiconductor Manufacturing Co Ltd, which analysts also believe is making 7nm chips for Apple. Reporting by Sonam Rai and Sayanti Chakraborty in Bengaluru and Stephen Nellis in San Francisco; Editing by Shailesh Kuber.